Bengaluru, 27 Nov 2018: Yoska, a Bengaluru-based fit-tech Company, is bringing IRONMAN 70.3 triathlon to India, for the first time in the country. The iconic IRONMAN Series of events is the largest participation sports platform in the world, providing more than 680,000 participants annually the benefits of endurance sports with more than 230 events across 53 countries. 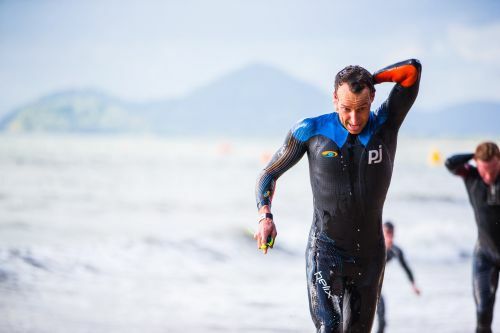 IRONMAN is considered the toughest endurance challenge anyone can undertake in a single day and involves swimming in open water, cycling and running all done sequentially. Yoska was founded by Deepak Raj and Rudra Prasad Nanjundappa in April 2016. It offers next-generation fitness coaching programs for endurance activities like running, triathlon, swimming, cycling, general fitness and walking which are suitable for people of all fitness levels. Commenting on this inaugural event, 2012 IRONMAN World Champion Pete Jacobs said "I am excited and honoured to be the event ambassador for IRONMAN 70.3 Goa. 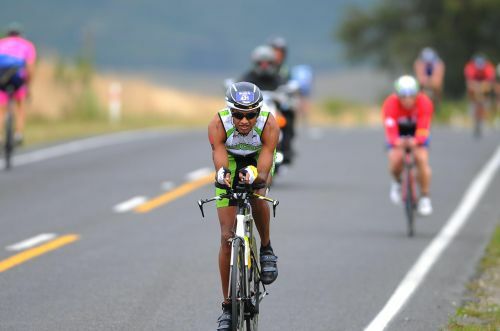 I have seen the growth of Triathlon in other countries where IRONMAN events started and influenced the nation to get interested in their personal fitness and improve their life in many ways". Multiple time IRONMAN 70.3 Age Group champion Jaimielle Jacobs who is the 'Women in Triathlon' ambassador for the event said "I am so grateful to be here with Yoska and IRONMAN for the birth of IRONMAN Triathlon in India. I am looking forward to seeing the growth in women participation and being inspired by the Indian community at large.". The team made the announcement today at a press conference in Bengaluru. Bengaluru’s Bicycle Mayor Satya Shankaran also joined them at the conference and spoke about the importance of fitness goals in our personal lives and how one needs to adopt it as part of our daily routine. IRONMAN which started with a single event in 1978 has grown to become a global sensation with more than 230 events across 53 countries. 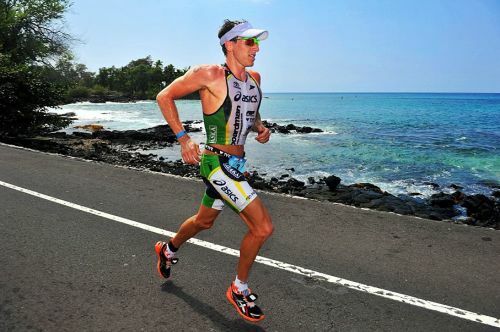 IRONMAN athletes from around the world embrace challenges and celebrate leading healthy and goal-oriented lifestyles. Commenting on the occasion, Geoff Meyer, Managing Director, IRONMAN Asia said, “This is a huge milestone in the sport and the team and I are thrilled to launch the first ever IRONMAN race in Incredible India. We’ve seen a constant upward trend in the participation of Indian athletes in our races all over the world in the past years. IRONMAN 70.3 Goa, India was designed specially to quench the thirst for endurance sports events among these athletes, bringing their favourite race right to their backyard. We are thrilled to explore this new opportunity and look forward to our first race in India!”.